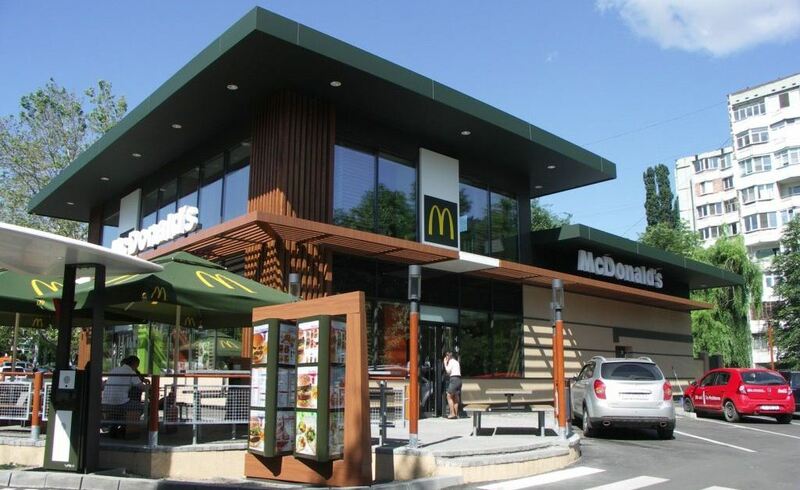 In May 2014 , our company has carried out the reconstruction of the McDonald's restaurant at Botanica . 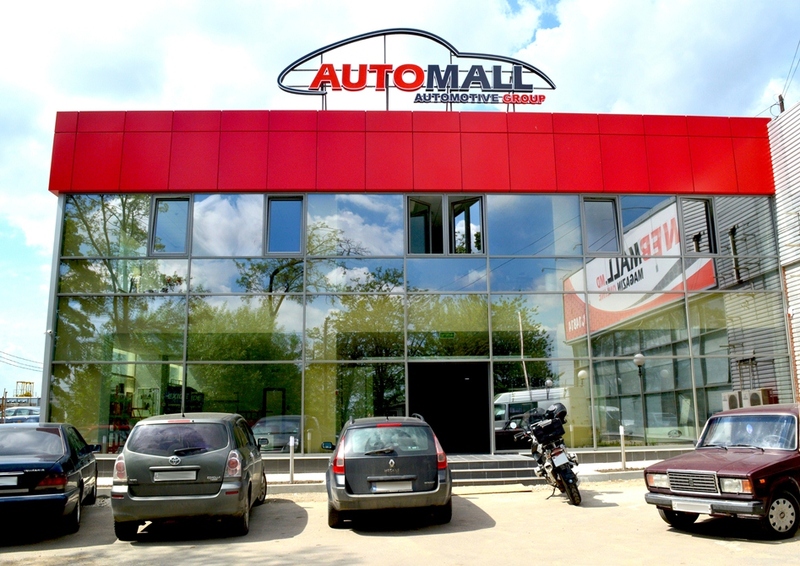 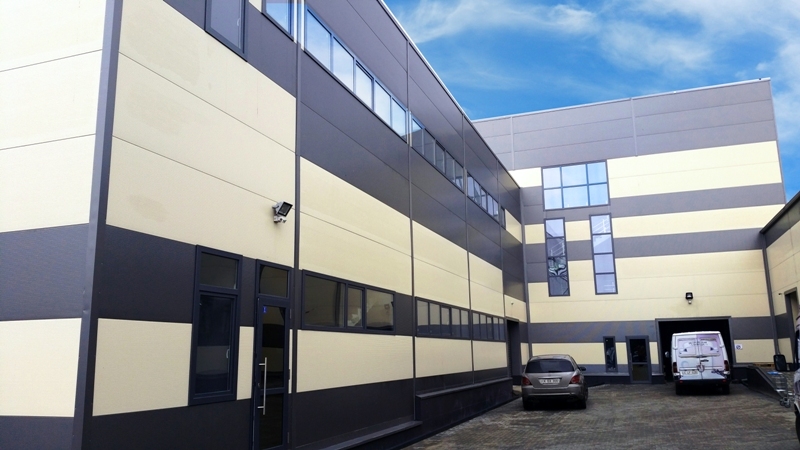 Our company has developed an architectural design, project design solutions, adjacent sections of the project, civil works for the reconstruction were made ​​, metal , construction works, interior decoration, landscaping. 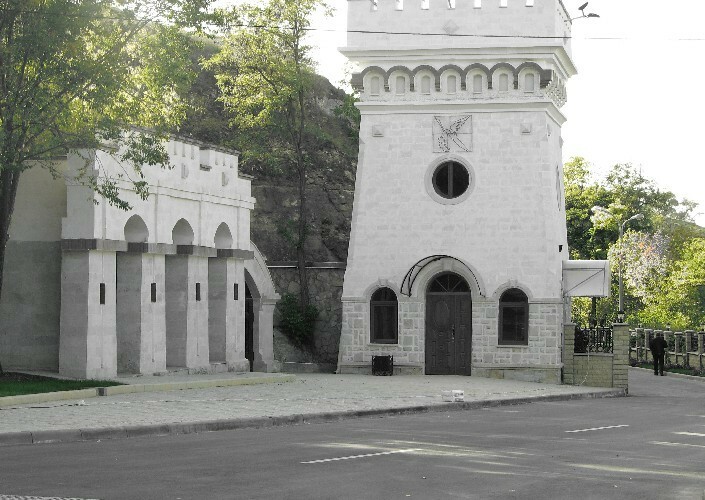 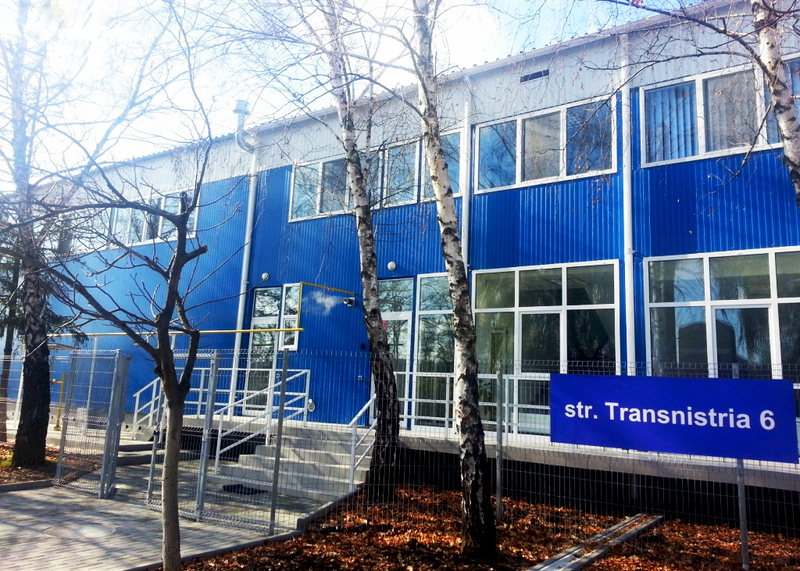 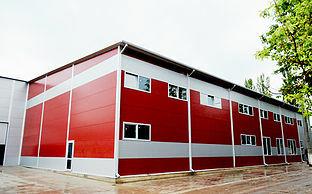 Also Promstroi-Grup acted as the general contractor of this object. 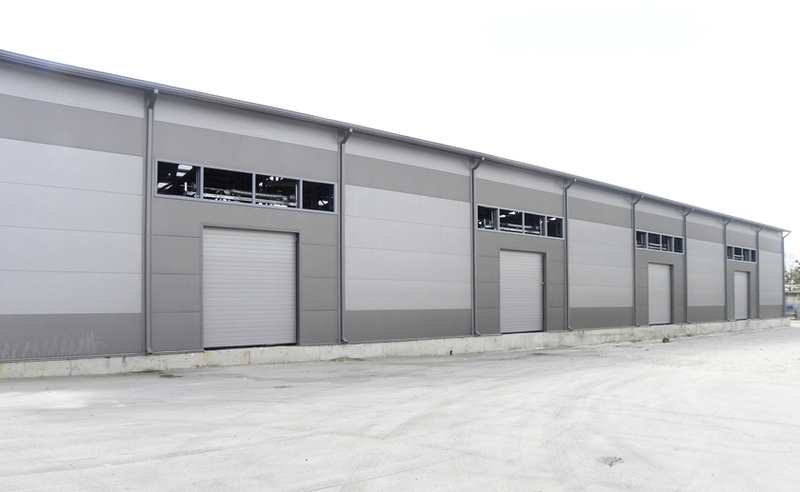 The work of all subcontractors carried out under our control. 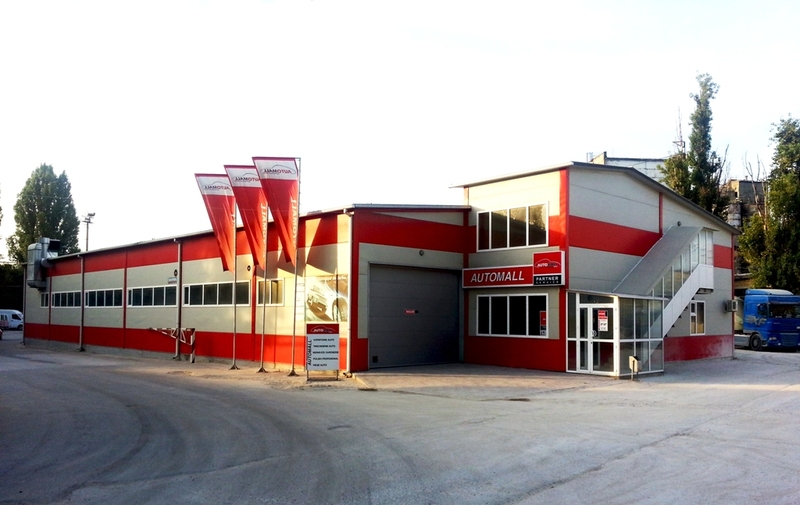 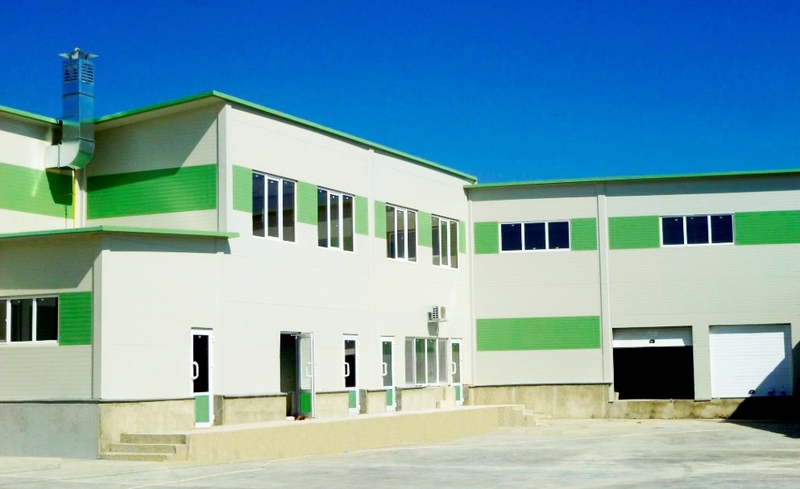 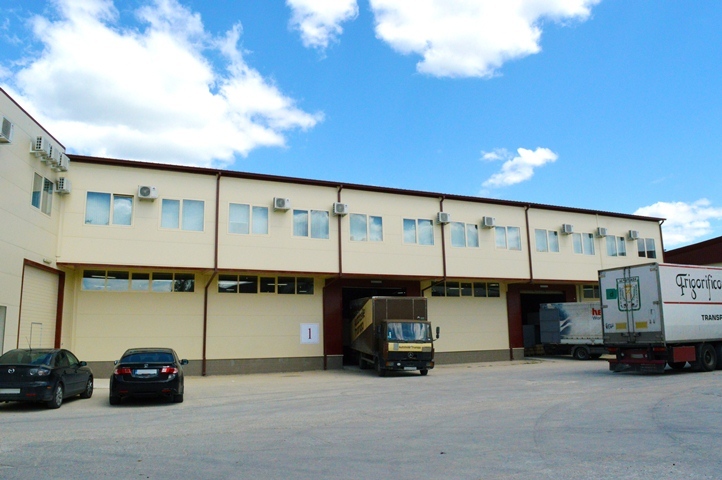 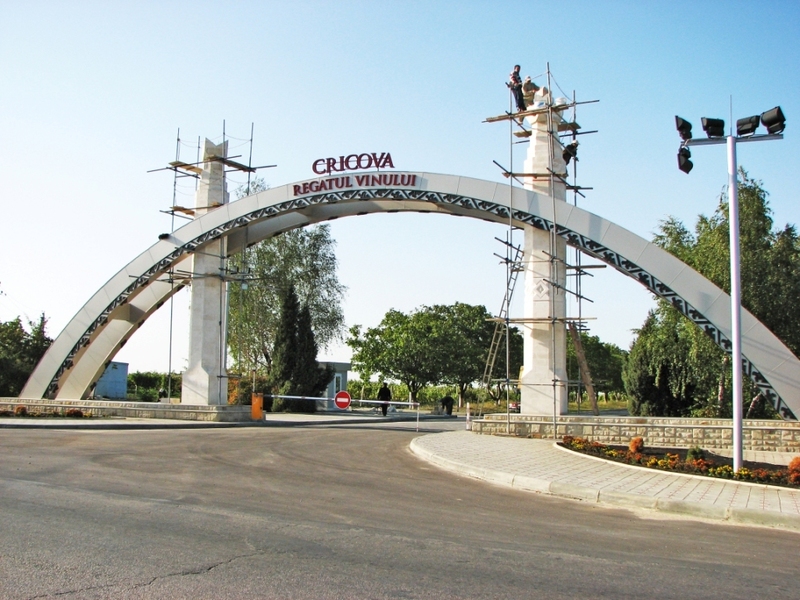 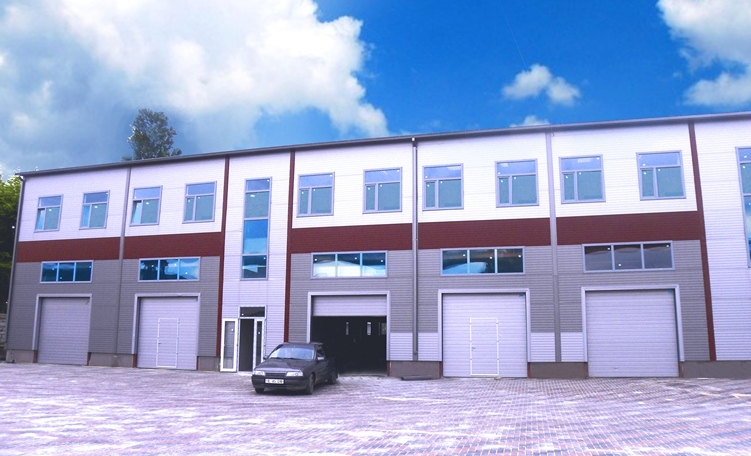 At this facility, our construction company won the tender and carried out civil and erection works: earthworks, foundations, concrete work , making fire tank, a metal frame mounted on bolted joints (variable section beams), installation of sandwich panels, manufacturing ramp, landscaping, fenced area of logistics warehouse. 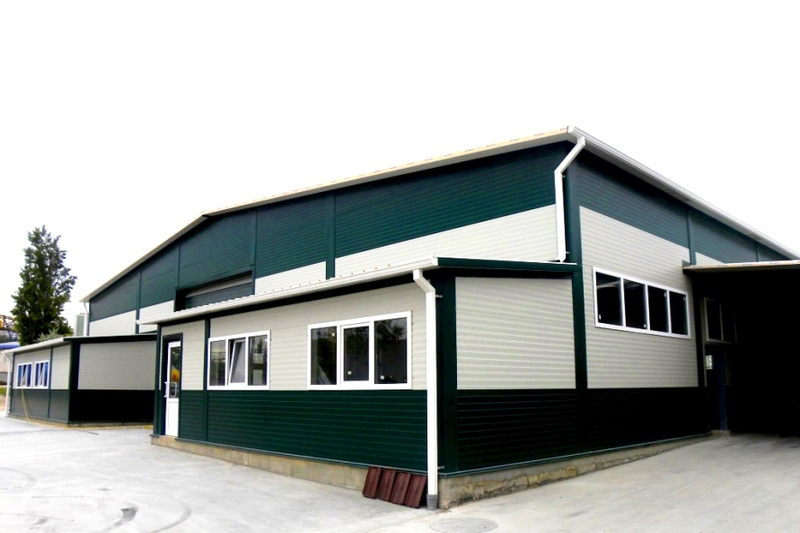 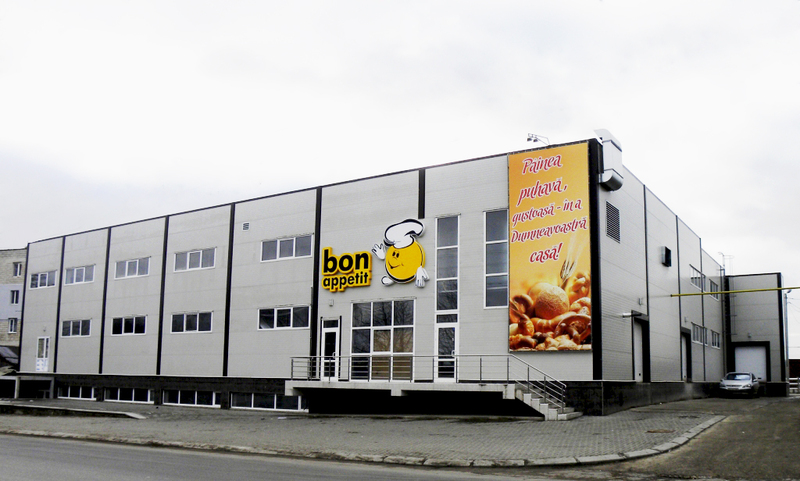 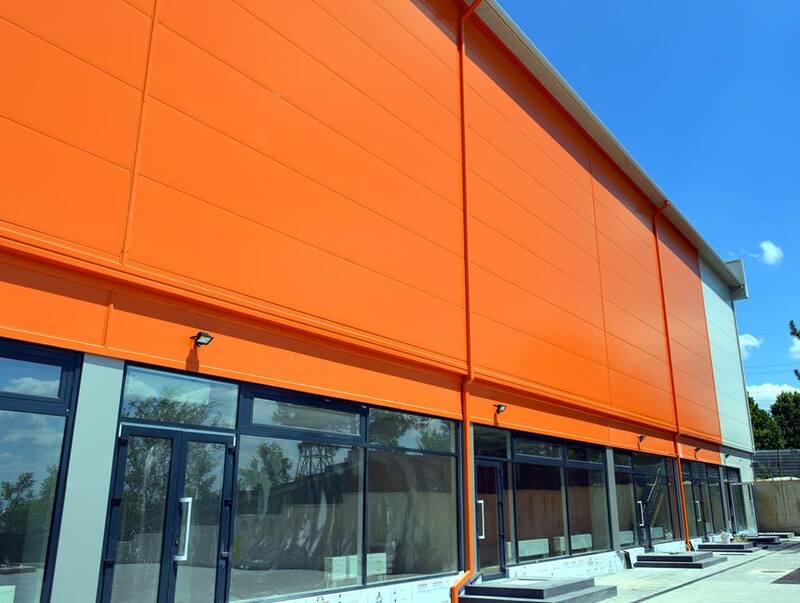 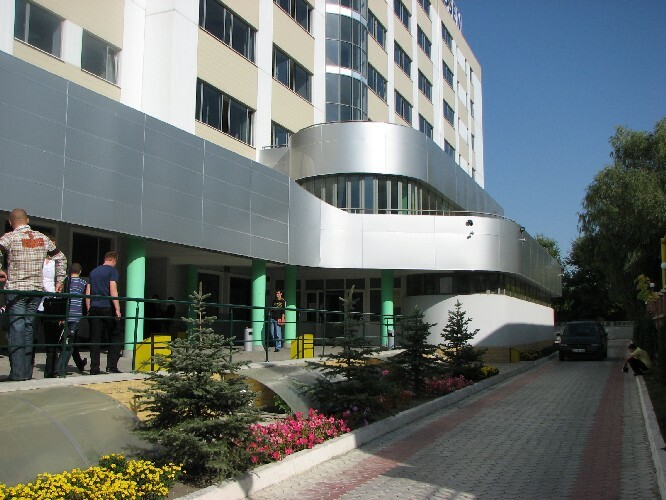 At the request of Moldova to the south, Promstroi-Grup soon as possible carry out the design (1 month), the delivery and assembly of sandwich panels of modern bakery factory in the city of Comrat.